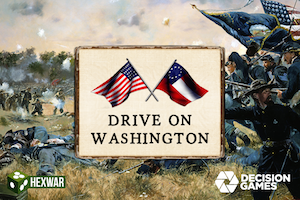 Civil War: Drive on Washington out now! Civil War: Drive on Washington focuses on the Battle of Monocacy Junction which took place on July 9, 1864. This is the second in a series of games from HexWar to be based on the ‘Great Battles of the American Civil War’ board games, which started with the classic game ‘Terrible Swift Sword’. 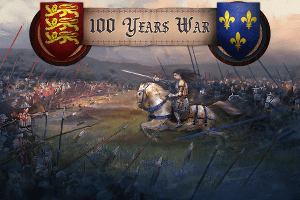 Capitalize on strategic advantages to turn the tide of war in your favour; ride down your foes with heavily armoured knights, hold the line with bristling ranks of billmen or strike from afar with the famed English longbow and huge pieces of artillery. Will you emerge victorious or become another casualty of war?